Manchester United are looking untouchable under Ole Gunnar Solskjaer. Who’d have thought a simple change in manager would have made such a gigantic impact? From looking like we’d struggle to qualify for the Europa League, the Red Devils are now right in amongst it to finish in the Champions League spaces. 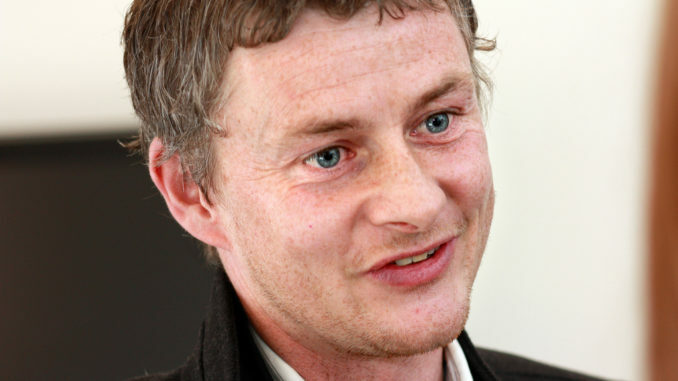 Solskjaer’s only been in the job for just over a month, that’s incredible progress. 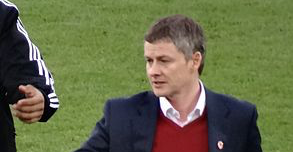 “They have to give it to Ole.” Cole told Sky Sports’ The Debate. With each passing game, Solskjaer is only boosting his chances. 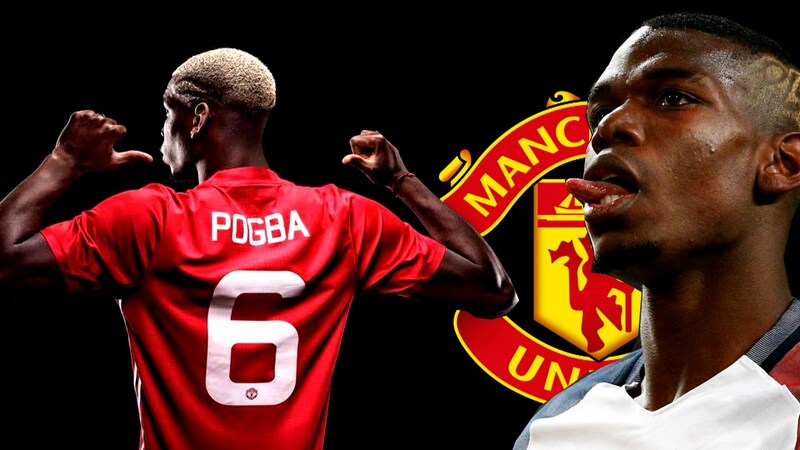 The good thing is that United don’t have to rush into anything and they can leave it until the summer, but right now, Ole has to be the front runner. It’s a results business and how can you argue with 8 from 8 playing brilliant football in the process? Who’d have thought we’d go to both Tottenham and Arsenal and beat them both? A month or so ago, you wouldn’t have even given us a chance in those games. Cole is right. If this keeps up, United’s hand will be forced. 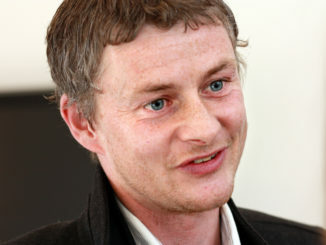 The players seem to want to perform for Solskjaer, and he’s giving them the freedom to express themselves. At this point in time, it’s just fantastic to watch United getting back to what they do best, and I’m the biggest advocator for Solskjaer to get the job for good.